A water distiller should be cleaned properly to distil the water perfectly without any impurity and contamination in it. 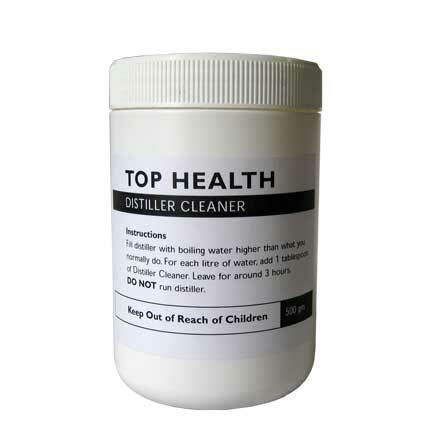 The right distiller cleaner helps to maintain the water distiller in a perfect condition and thus increases its efficiency and life by keeping it away from contamination and impurities. The cleaner helps in keeping your purifier free of scale and residue.